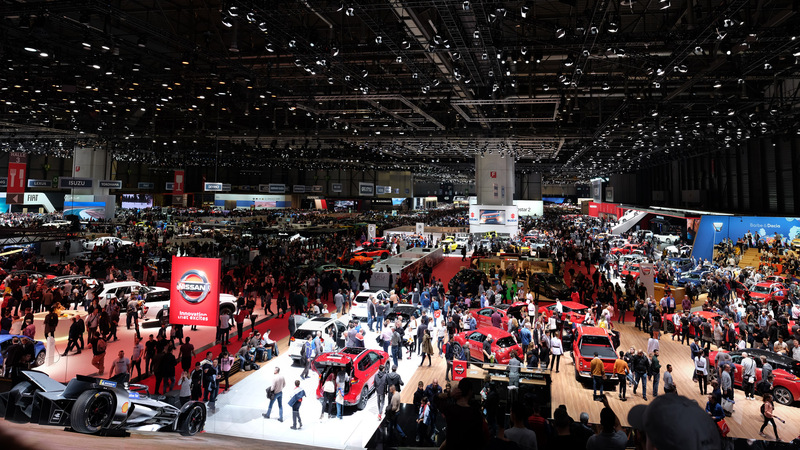 The Geneva International Motor Show is the most important event in the automotive calendar. 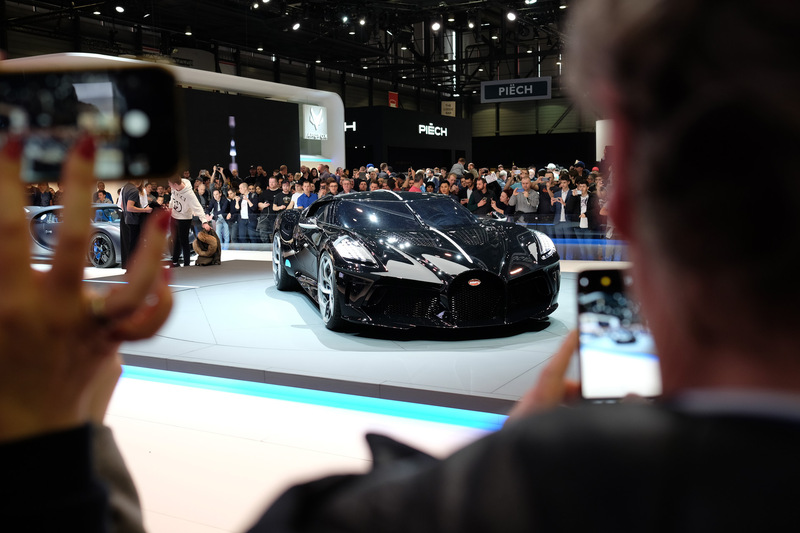 This year I headed over to check out the latest design and technology from self-driving and in-car experience to electric and hypercars. As car manufacturers continue the move towards becoming full on tech brands, it was interesting to see how they still struggled to present the in-car UX in a way that felt meaningful and personal — the emphasis is still very much on the exterior design and not on the experience. When it comes to design, typically the German, Asian and American brands tend to err more on the safer side whereas the French brands usually take up the mantle of the weird and wonderful. 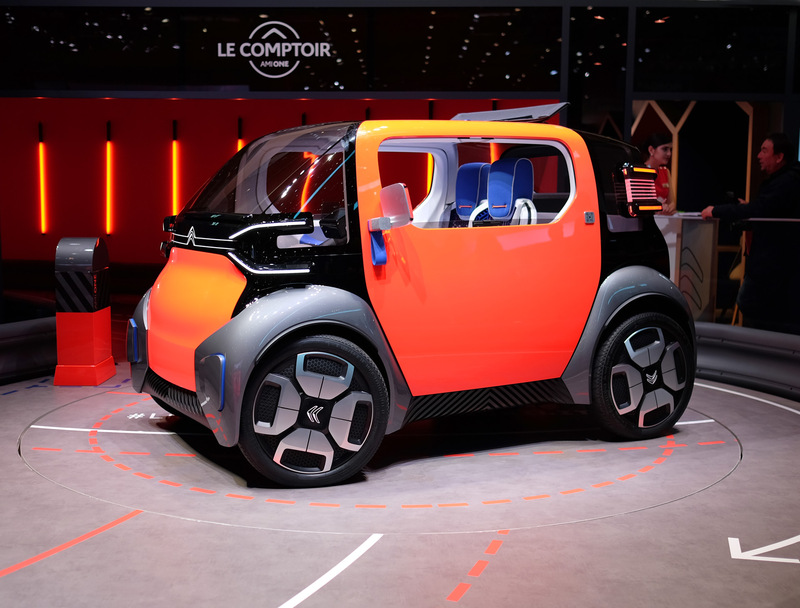 This year was no different, so here’s my favourite crazy French car designs from this year’s show. The all-electric two-seater is intended as an alternative to public transport, two-wheelers and scooters, and is designed to meet the challenges of future urban needs. 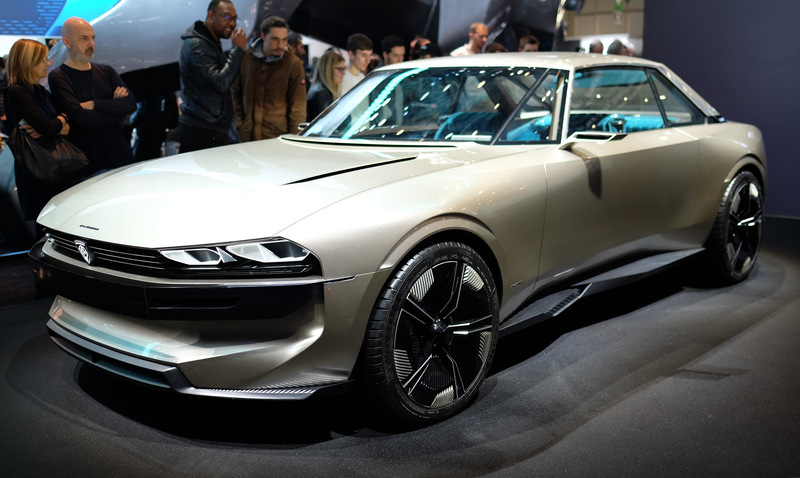 Like an electrified ’70s Camaro, the e-Legend shows that you don’t have to go dull — looking at you Tesla Model 3 — to go electric. The EZ-Ultimo is the ultimate, luxury, self-driving living room. 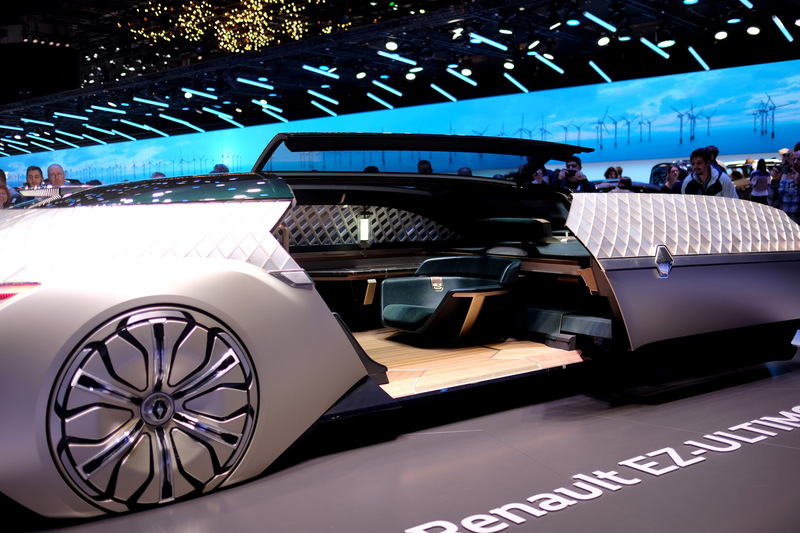 Like a mix between a luxury yacht and an executive lounge, it shows how the super wealthy of the future could travel.